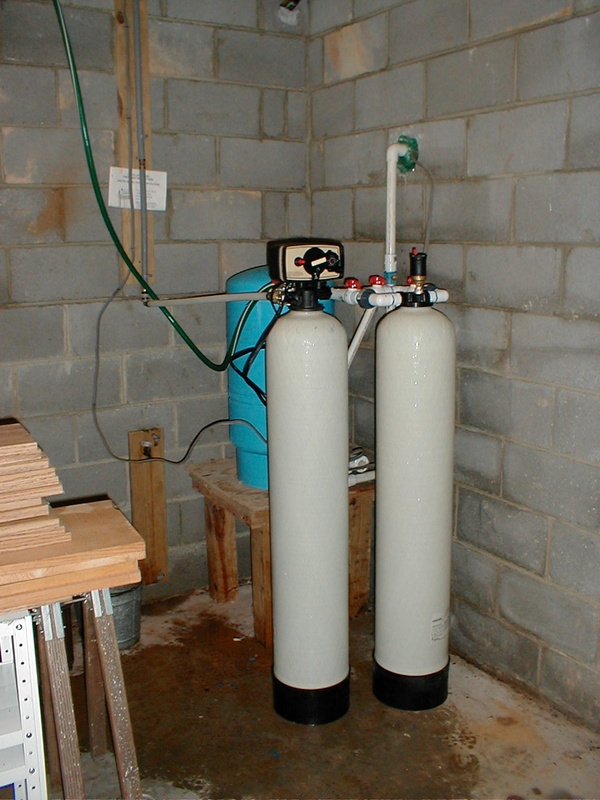 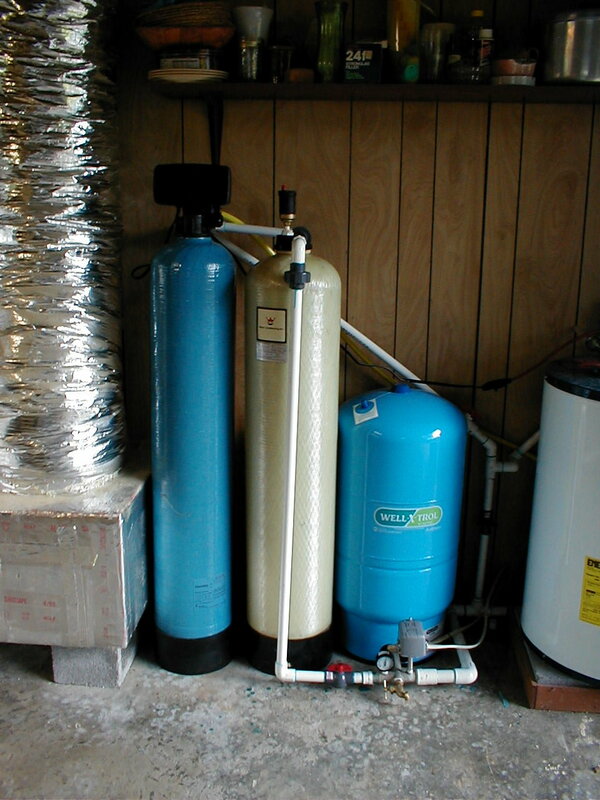 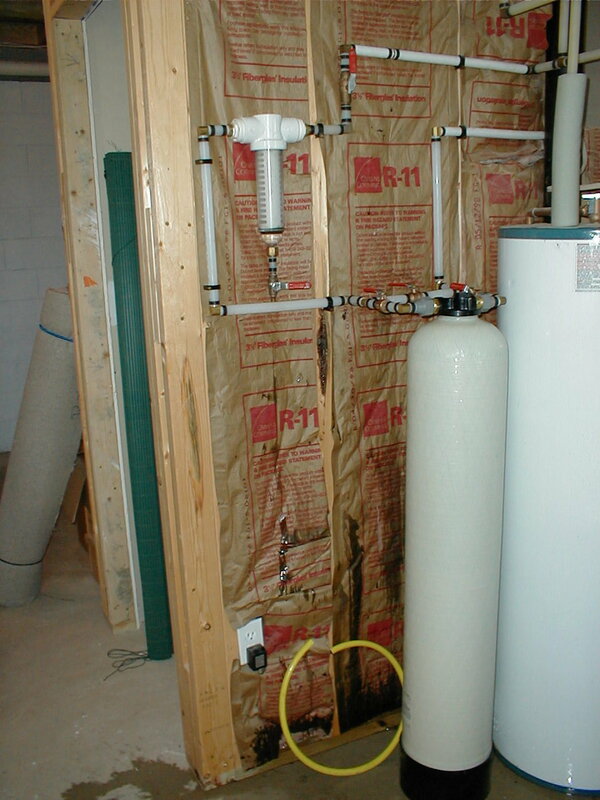 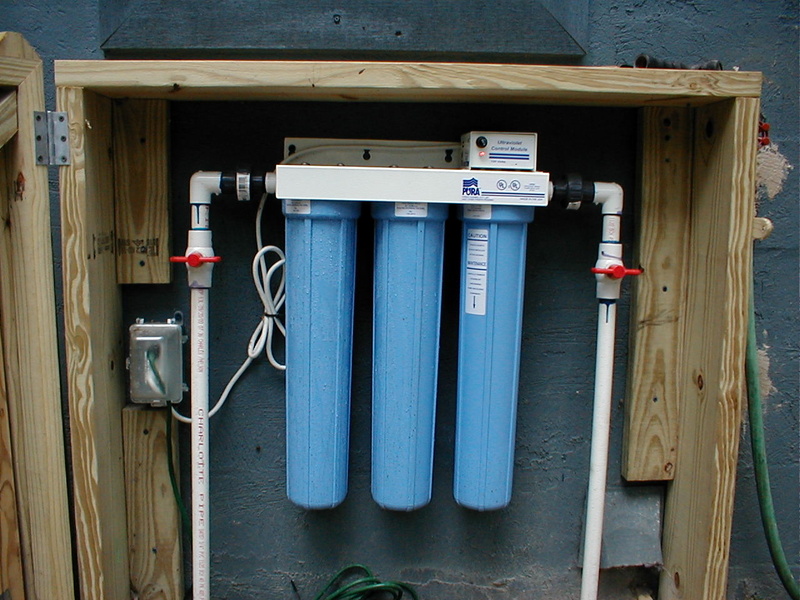 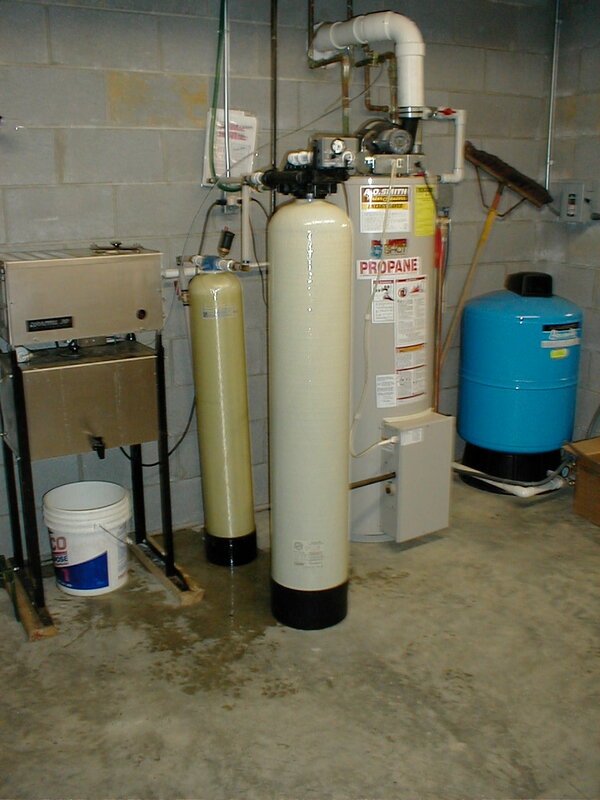 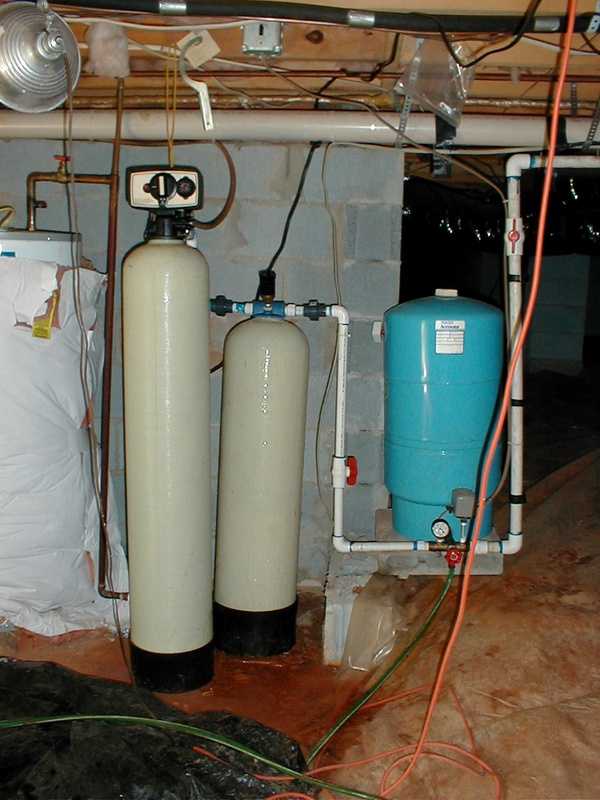 Royal Water Works, Inc. offers several types of water filtration, Ph adjusters, and ultraviolet water system. 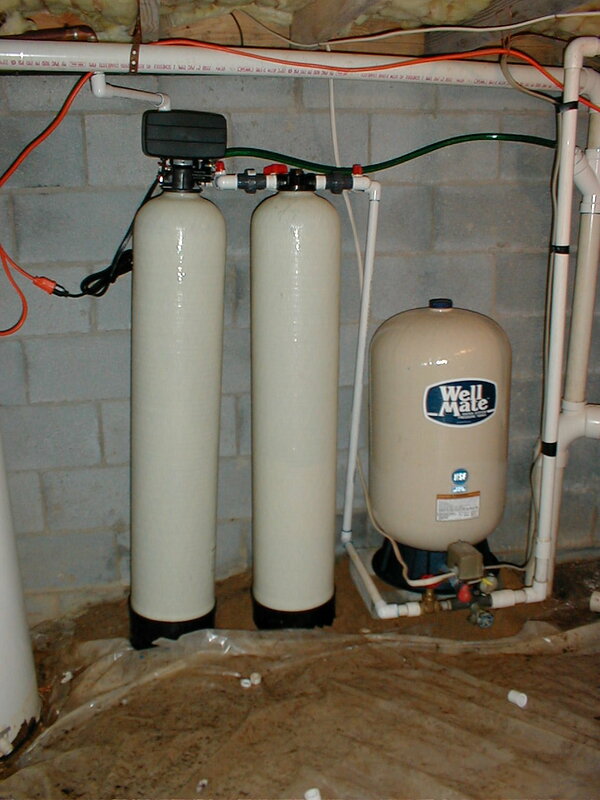 If you have water quality problems, like chlorine taste, iron, sulfur smell or green staining in your sink and tubs we have the solution to your water pollution. 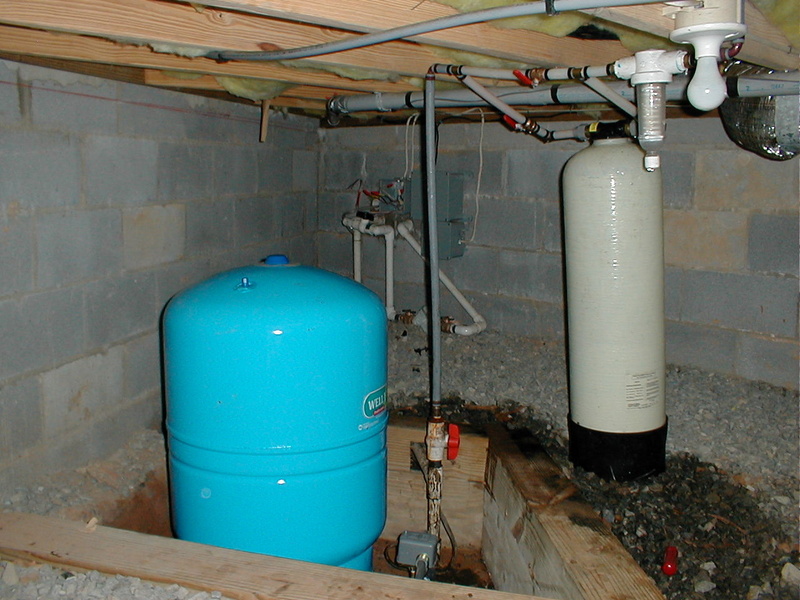 Give us a call @ 828-884-9537.